Parents have less than two weeks to purchase postcards and prints of their babies’ footprints featured in artwork to mark Hull’s year as City of Culture. 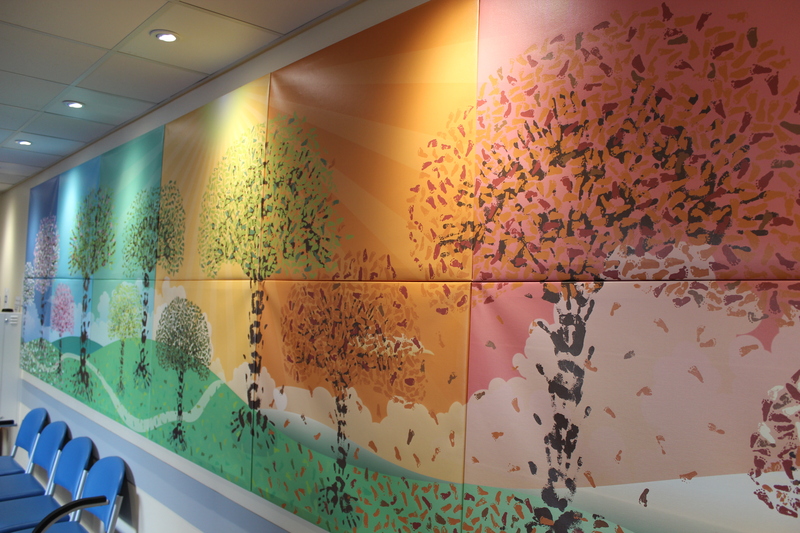 Footprints of babies born in the city throughout 2017 created a unique piece of art now displayed in the foyer of Hull Women and Children’s Hospital. 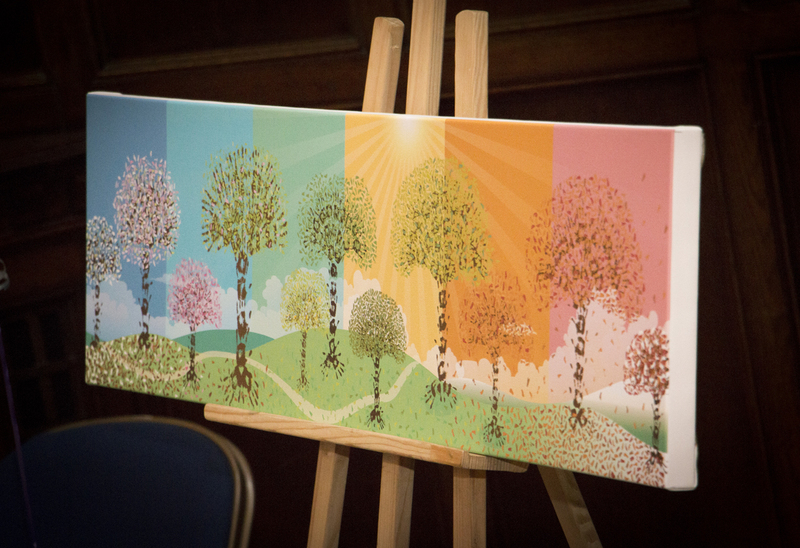 Postcards were released throughout the year as each of the completed panels was unveiled, with a print of the entire artwork produced last month with limited edition canvases available to order. Now, Hull University Teaching Hospitals NHS Trust is advising families the closing date to buy postcards, prints or canvases will be on Wednesday, February 28. 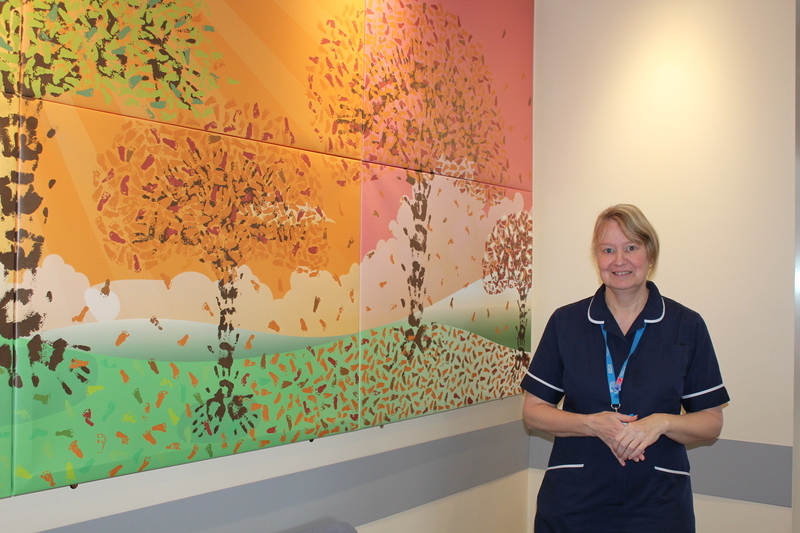 Sallie Ward, the community midwife who came up with the idea for the artwork, said: “The response to the project has been phenomenal and we’re happy so many families have taken part. “We don’t want anyone to miss out so we’re again reminding people that they have a limited time left to buy their prints, postcards and canvases. “We’ve sold more than 3,000 postcards, 1,000 prints and 190 canvases and every penny will be ploughed back into improving maternity services for women. Postcards and prints can be obtained from the community midwives’ office on the first floor of Hull Women and Children’s Hospital between 9am to 5pm, Monday to Friday. Canvas enquiries can be made by emailing heybaby@hey.nhs.uk. Payment is required before an order can take place but people must write “footprints” in the subject line and must send their emails by Wednesday, February 28. Prints and postcards will also be on sale for the final time at the Hey Baby! Carousel event on Wednesday, February 28, between 6 and 8pm in the foyer of the Women and Children’s Hospital.